“With over 200 exhibitors and over 500 travel deals - all under one roof - you're sure to find your dream holiday at an ideal price,” says Andrew Stark, Managing Director of the Flight Centre Travel Group Middle East and Africa. “It promises to be a fun outing for the whole family with play areas, food stations and a vibey beer garden for the grown-ups, so there's plenty to do and see! You don’t want to miss out,” concludes Stark. 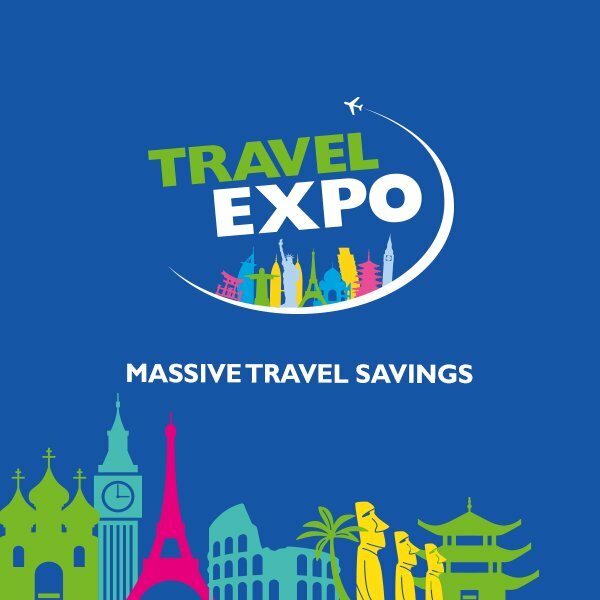 Subscribe to the Expo newsletter to get a sneak peek of travel deals and stand a chance to win a MSC Cruise for two: www.travelexpo.co.za. Tickets are also on sale online for R50 or at the door. Admission is free for children under 18 years of age. For more information, visit the Expo website. Flight Centre Travel Group (FCTG) SA is part of Flight Centre Travel Group, an Australian-based international travel company listed on the Australian Stock Exchange with an annual turnover of AUS$20-billion. It has more than 2 800 stores in 23 countries with over 20 000 staff and a corporate travel management network that spans more than 90 countries. The company is listed on the ASX, with a market cap of AU$4.56 Billion and a current share price of AU$45.07 as of 21 January 2019.